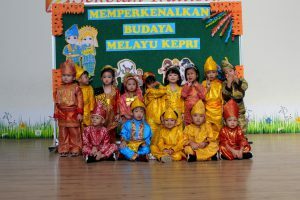 The kindergarten department celebrated the Melayu Culture and Heritage last March 22, 2019 from 8:00 – 11:00. 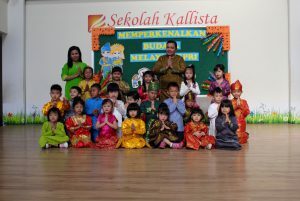 The students held a fashion show showing colorful traditional Melayu clothes. They also participated in activities such as singing, dancing, and cooking. There were also fun games, like congklak, kelereng, and lompat tal. This was followed by a feast together with their parents. 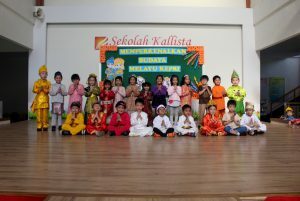 The event was filled with beautiful melodies and amazing voices when they sang Melayu songs. But the most intense event was the cooking competition when students were hyped and excited.